I’m a Mama Bear. 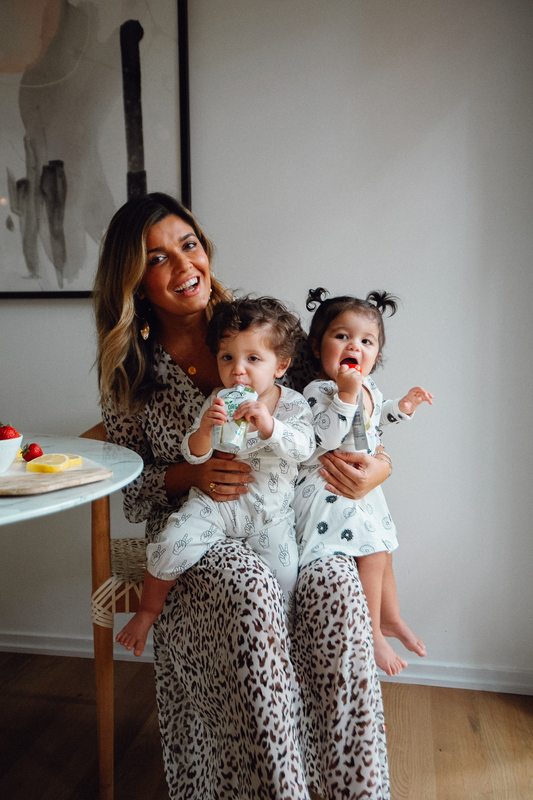 After having twins, I’m even more conscious about nutrition and reducing their exposure to toxic ingredients. With limited time to cook, this can become a challenging task. And with two growing babies, I now spend a vast majority of my days at Whole Foods Market. 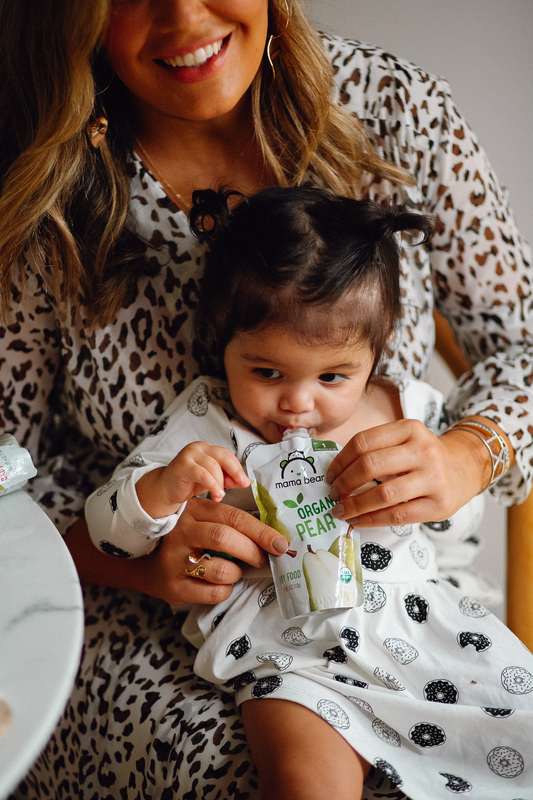 Enter Mama Bear Baby Food. 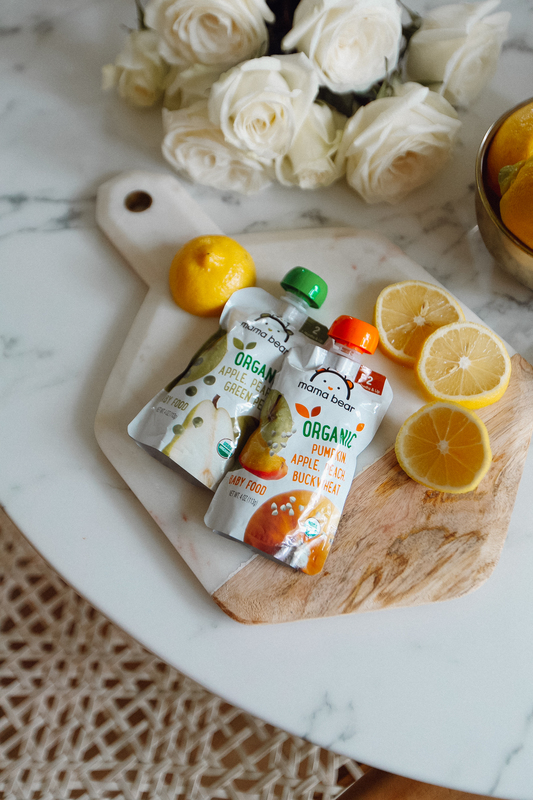 These pre-made, all organic baby food pouches have been a life saver to grab on the go and my kids love them. As you can see they were so excited to try all their new flavors and I definitely think they’re big fans of the Pear and Strawberry flavors. 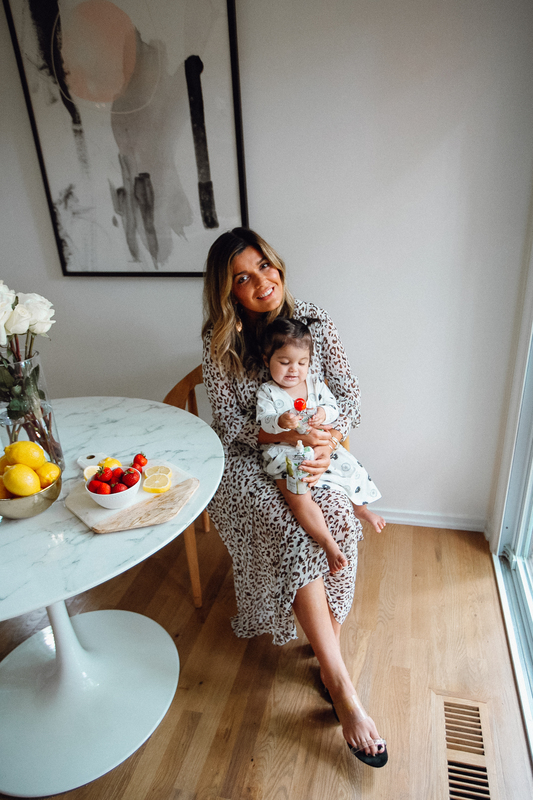 What I most value about Mama Bear is not just their convenience, but the company’s core mission which is a fierce commitment to high-quality organic ingredients with what they describe as going through “rigorous safety” standards. Mama Bear Food is comfort and confidence for this Mama Bear. And that’s priceless. 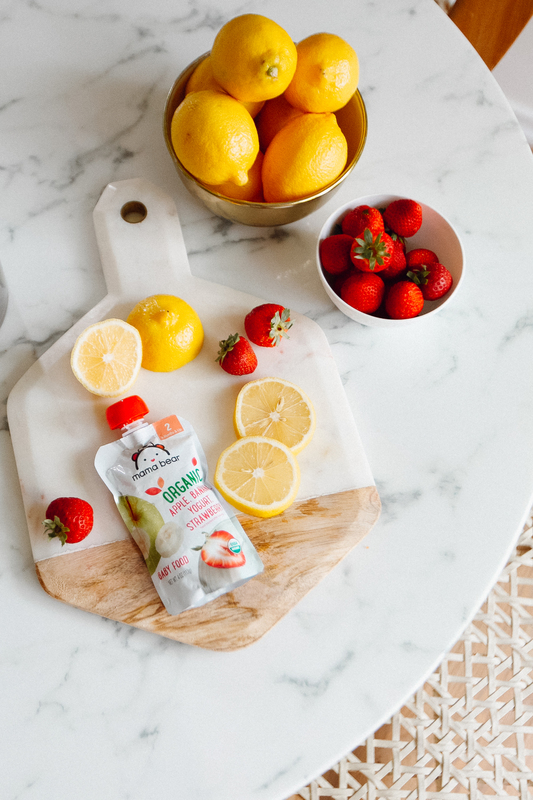 Can’t wait for your little ones to try them! Grab them at your local Whole Foods Market! 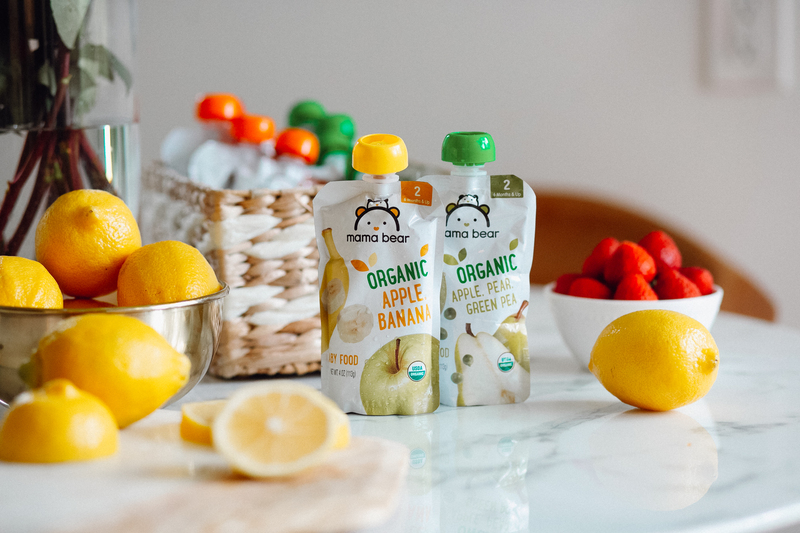 You can pick up Mama Bear Baby Food pouches at Whole Foods Market locations in Maryland and DC-area here. 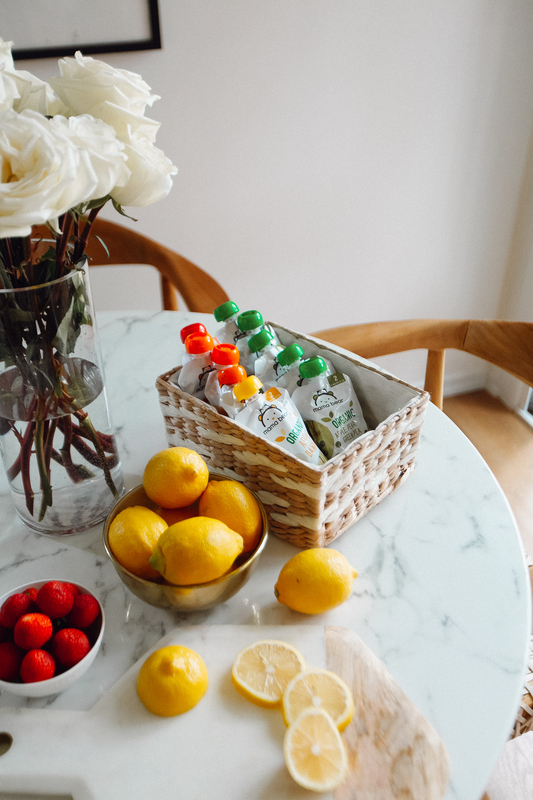 This post was written in partnership with Whole Foods Market, but all opinions are my own.